Online games for kids are also sometimes educational. For many parents, they would prefer for their kids to play educational games, if they are playing any at all. Giving your kid options to play games that actually teach them something about science is a really great way to help them learn about something besides tending to virtual crops on games such as Zynga’s Farmville on Facebook. This article will give some examples of science games for kids online that will help your child to learn about science while also having fun playing a game. As with any Internet activity for a kid, make sure you supervise them, and also have Parental Control settings in effect before letting them use the computer, that way you will be less likely to get viruses or highly destructive malware from your kid accidentally clicking where they shouldn’t. The Primary Games website is a really great resource for educational learning through games. There aren’t many that teach very much in the science section, but it is worth mentioning because it is a great website for kids to learn and play with safely. 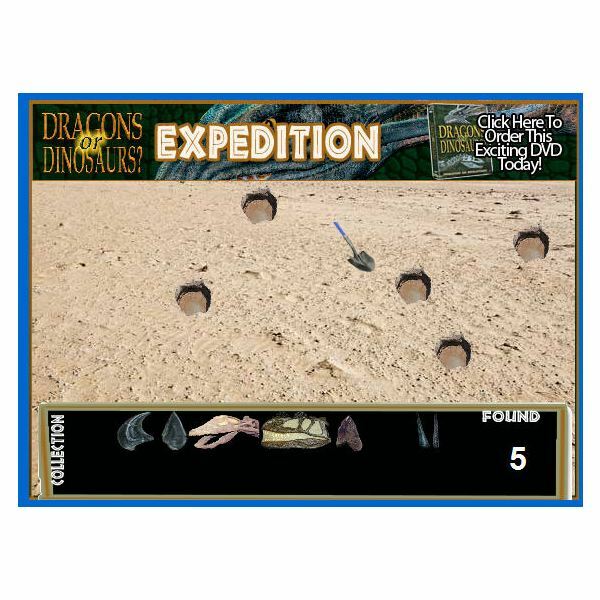 In this free science game for kids, you are searching for prehistoric life on an expedition. When you dig up the bones, you can then read about the animal that you found. This is a free High School Musical 2 online game at the Disney website. It is one of the many Disney online kids games that is available for kids to play, but this one does somewhat teach them about science too. You are trying to help Taylor with a chemistry experiment by matching up molecules. Gamequarium is a website that gives a nice variety of free science games online. The different sections involving science include: Energy, Matter, Electricity, Space, Dinosaurs, Natural Disasters, Forces and Motion, Ecology, Animals, Cells, Plants, Human Body, Oceanography, Physical/Chemical Change, and Science Fair Resources. With that many topics, your kid can have new science games to play throughout many different grades. The website doesn’t actually have the games listed though; they link you to where you can play them. Many of them actually come from the PBS website. Gamequarium does find them though, and list them accordingly so it is a big help when looking for a specific area of science for a game. 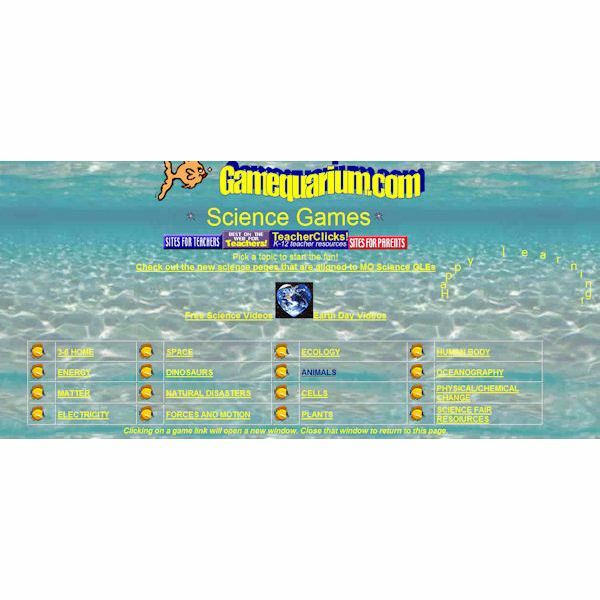 Again, be sure to have good Internet Security with websites like this that offer free science games for kids online. All screenshots for this article were taken by the writer of this article, while playing the games and visiting the websites discussed in this article.